Bleeding gums are caused by plaque build-up, due to inadequate brushing and flossing. 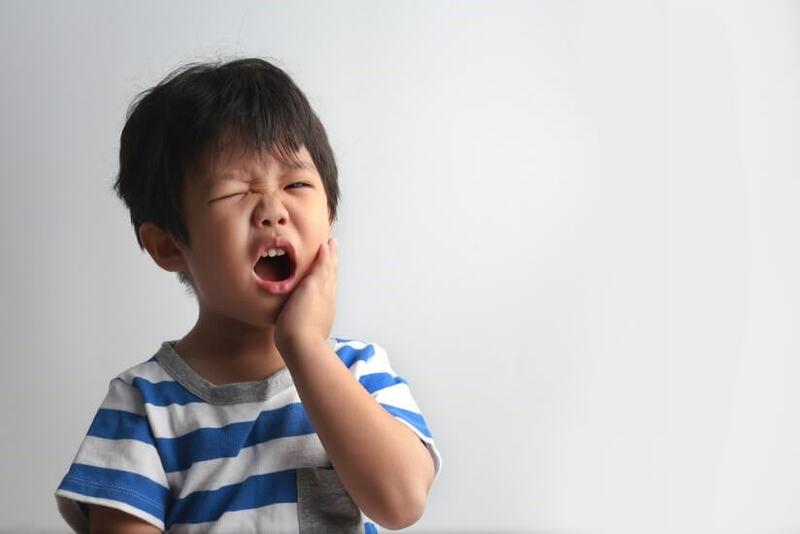 If you notice that your gums are bleeding for more than a couple of days, give Monroe Family Dentistry a call and Dr. Mjahed will help you determine the cause. 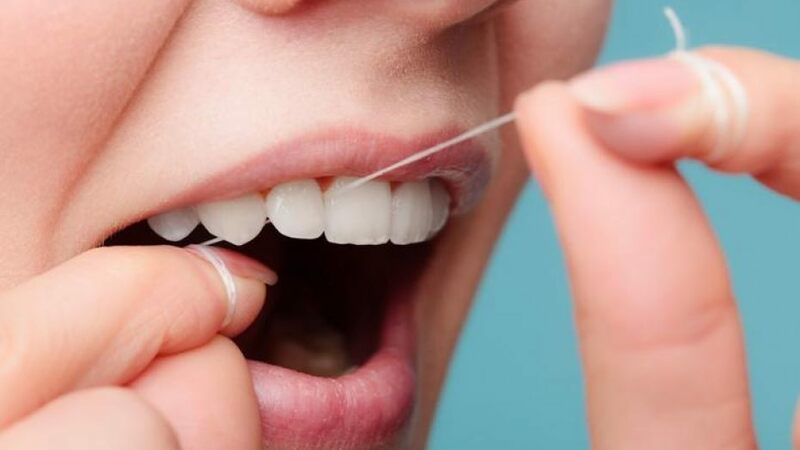 While a bit of blood after flossing is no reason to panic, long term gum bleeding is linked to other diseases, so it’s best to take care of it as soon as you notice the problem. 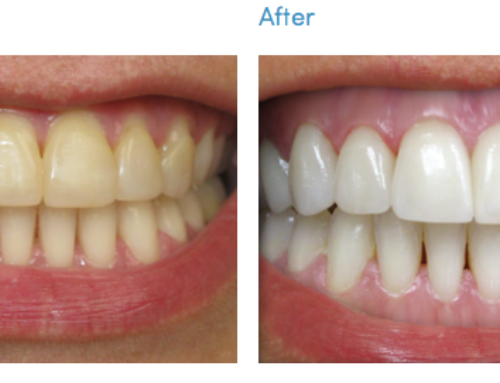 caused by plaque accumulation on the gum line. The germs contained within the plaque can infect healthy gum tissue and lead to inflammation of the gums, ultimately causing the bleeding. Gingivitis is the first stage of gum disease and can usually be treated with oral hygiene like brushing and flossing, and regular dental visits to see Dr. Mjahed. can eventually lead to more a more serious issues like gum disease, or periodontitis. 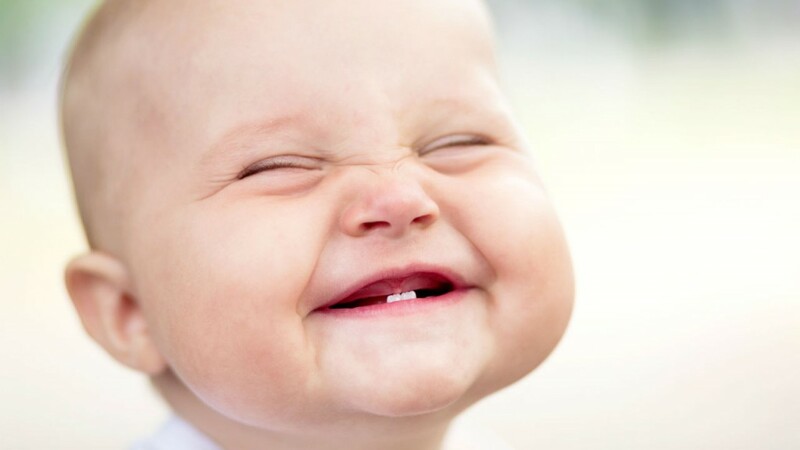 Plaque, when ignored, hardens into tartar, which is bacteria that is stuck to your teeth. This occurs after gingivitis is left untreated and the gums begin to recede creating pockets that can trap germs and lead to infections. Periodontitis can cause tooth loss and can cause other systemic problems in your overall health. 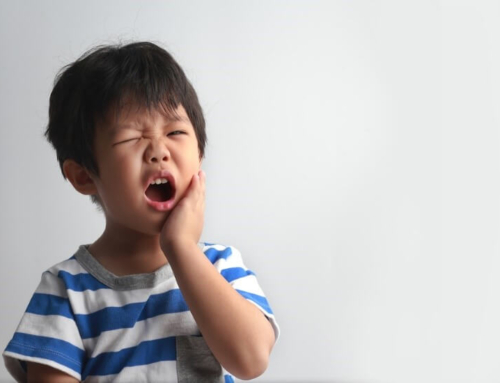 is a common cause for bleeding gums. If you switch from a toothbrush with soft bristles to a new one with hard bristles, this can cause irritation in your gums and result in a bit of bleeding. Try switching back to a soft-bristled brush if the bleeding persists with the new toothbrush. can also cause your gums to bleed. 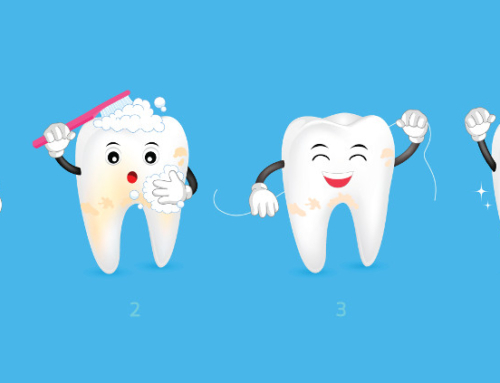 Ask our team at Monroe Family Dentistry about proper brushing techniques to reduce the bleeding in your gums. will certainly open the door for a bit of blood in your gums. 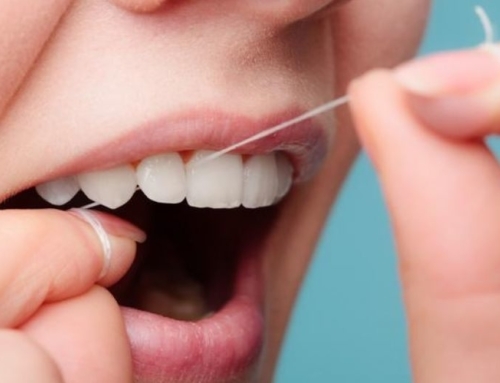 If you haven’t flossed for a few days, or if you have begun flossing more regularly, then you will likely notice a bit of blood in your gums. The bleeding should stop after a few days. can show signs in bleeding gums. Scurvy, for example, caused by a lack of Vitamin C, displays in bloody gums as a telltale sign of the disease. Stick to a healthy diet rich in vitamins to curtail any chances of bloody gums. like blood thinners are known to cause bleeding gums. If you are taking any medications and notice that your gums begin to bleed, this could be a side effect of the drug. Consult your doctor and Dr. Mjahed if the problem persists. 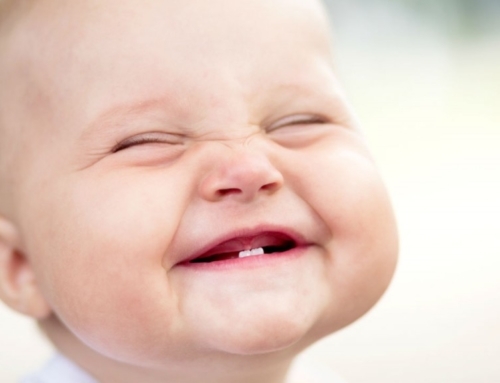 Preventing or reducing bleeding gums just takes basic oral health care. If you have any questions or concerns about your bleeding gums, don’t hesitate to reach out to our friendly team at Monroe Family Dentistry and we will be happy to help you. If you live near Monroe, NC call us to schedule an appointment today at 704.776.4278. Why Are My Gums Bleeding? 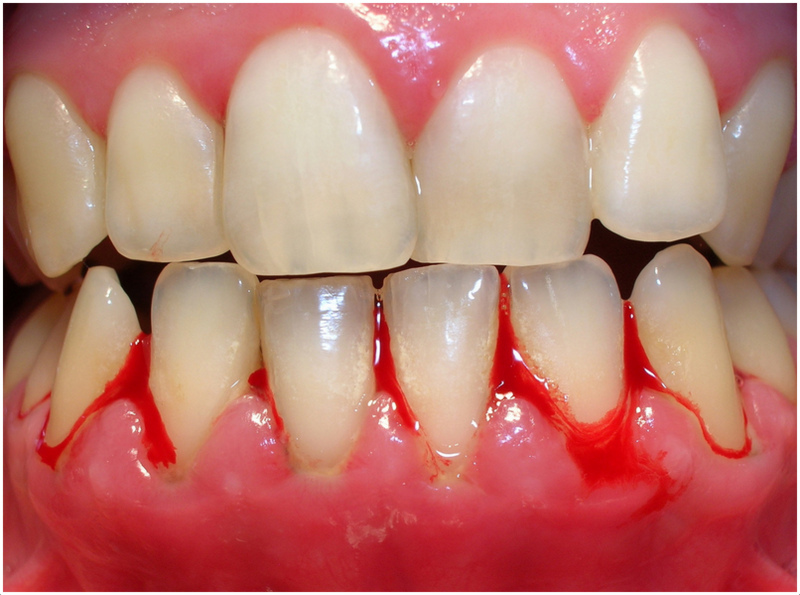 Bleeding gums are caused by plaque build-up, due to inadequate brushing and flossing.